See our Skywatcher shop for full range of Skywatcher products. The SkyWatcher Heavy Duty Binocular / Tripod Adaptor is suitable for many models of roof and porro prism design binoculars with objective lens ranging from 40 to 80 mm. 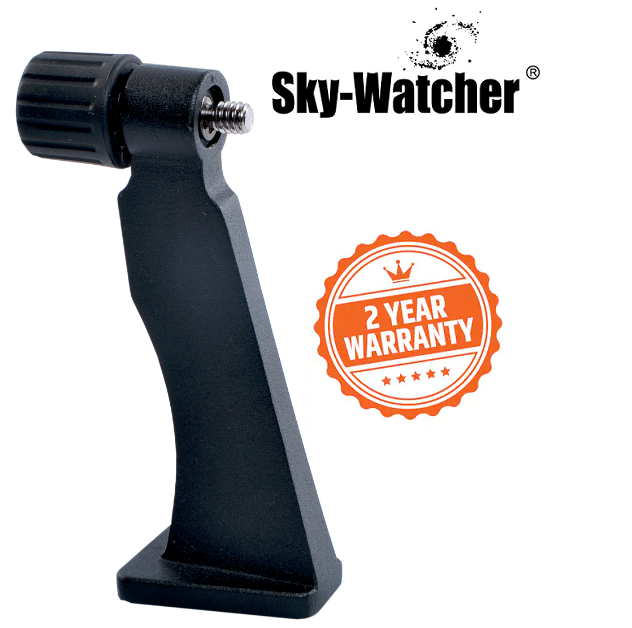 For more information about, SkyWatcher Heavy Duty Binocular / Tripod Adaptor website.